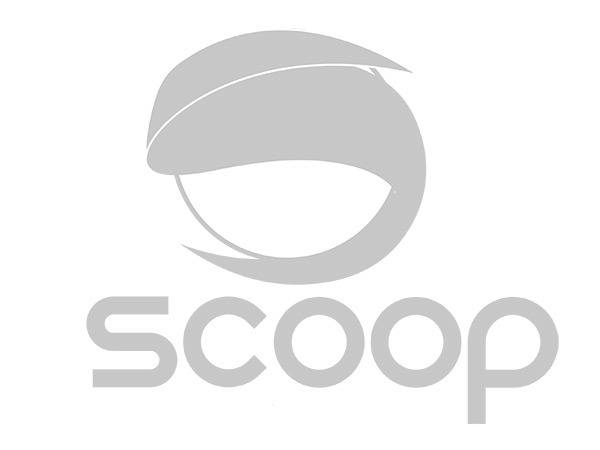 Scoop's NBE-516, NanoBeam M by Ubiquiti, has a compact, all-in-one design with uniform beam width, efficient footprint and a faster processor. The NanoBeam can be easily mounted in a variety of ways thanks to the innovative mechanical design. This high-performance airMAX® Bridge directs RF energy in a tighter beam-width. With the focus in one direction, the NanoBeam blocks or spatially filters out noise, so noise immunity is improved. This feature is especially important in an area crowded with other RF signals of the same or similar frequency. Intelligent QoS Priority is given to voice/video for seamless streaming. It offers high capacity and scalability and is capable of high-speed, carrier-class links over long distances. Innovative all-in-one design, the NanoBeam provides both the radio and antenna in the smallest possible footprint. It is quick and easy to install with no fasteners required for pole-mounting. The NanoBeam offers convenient alignment as it pivots on its ball joint for easy aiming. The radio and antenna are combined into a single body that takes up minimal space and is small enough to blend discreetly into the background at a customer's location.